For Sale in Ashton-under-Lyne for Guide Price £157,950. 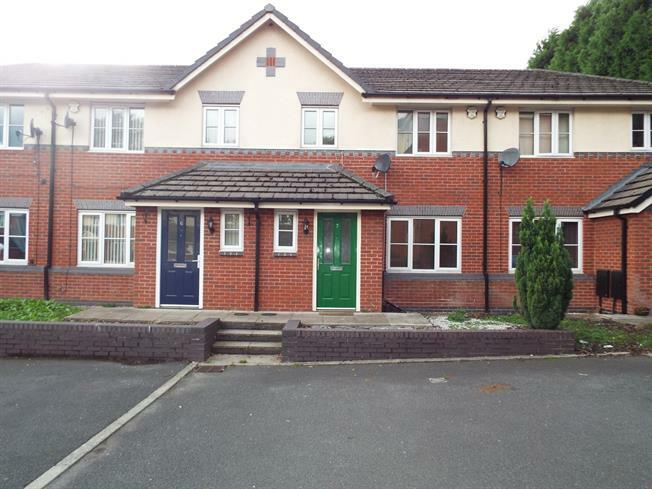 Bridgfords are pleased to present this modern three bedroom property situated on a popular cul-de-sac within walking distance to Ashton-Under-Lyne town centre. The property comprises of a lounge, downstairs WC, open plan kitchen diner to the ground floor and upstairs there are three bedrooms and a modern family bathroom. The property has been refurbished throughout, perfect to move straight into. To the rear there is a well maintained enclosed garden and off road parking at the front of the property. Call today to secure your viewing.